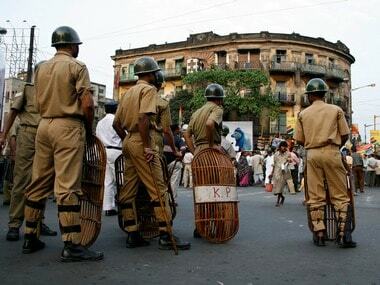 Accusing Kolkata police of harassment in the name of interrogation, Narada News CEO Mathew Samuel on Wednesday claimed that the case against him was "planted and fabricated". 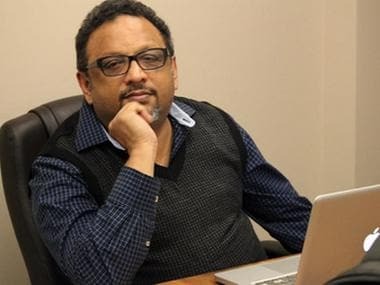 The Enforcement Directorate has issued fresh summons to Narada News CEO Mathew Samuel, in relation to the Narada sting operation case. 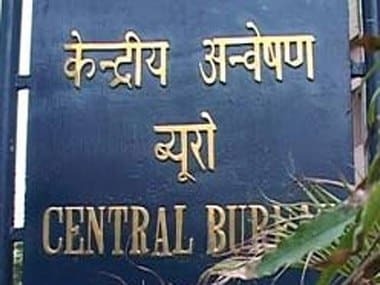 The controversial Narada sting, which surfaced just ahead of the Assembly polls, purportedly showed several TMC leaders accepting money for consideration. 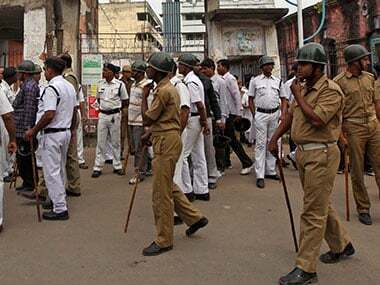 Narada News editor-in-chief Mathew Samuel on Monday moved the Calcutta High Court against the city police summons to him over a sting operation in which several of West Bengal's ruling Trinamool Congress leaders were purportedly shown accepting money. 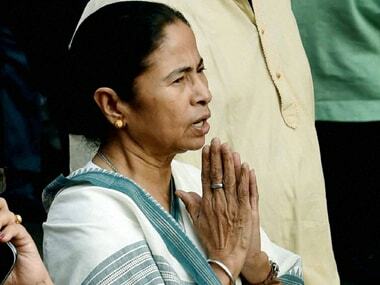 Mathew Samuel made the request since the matter is sub-judice and under consideration of the Calcutta High Court.